Worldwide Destinations: The Geography of Travel and Tourism is a unique text that explores the demand, supply, organisational aspects and resources of every tourism destination in the world. 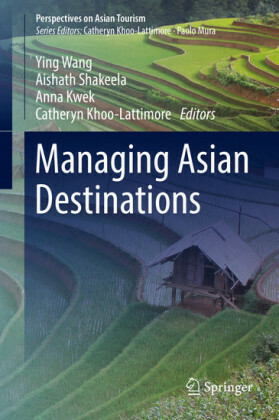 This fifth edition is brought up to date with key features such as:an exploration of current issues such as climate change, economic capacity, ",grey", tourism and social impacts new full colour interior, packed iwth helpful pedagogic features, including discussion points and assignements to encourage greater student involvementa companion website is now available at www.routledge.com/cw/boniface and includes interactive, multiple-choice questions for students to test their own learningThe book provides thematic chapters at the beginning which detail the geographical knowledge and principles required to understand how to approach the analysis of destinations. 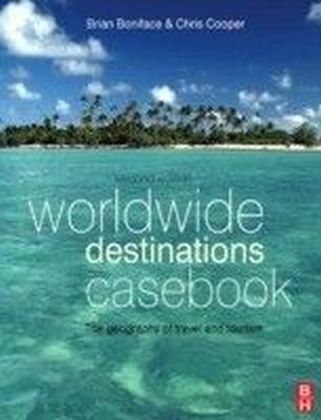 The further division of the book into thematic and regional chapters enables the student to carry out a systematic analysis of a particular destination.Worldwide Destinations: The Geography of Travel and Tourism is an invaluable resource for studying every destination in the world as well as the demand, resources and future of the geography of tourism. 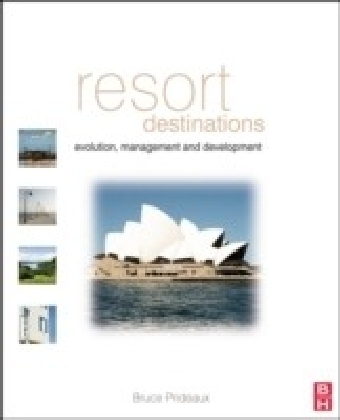 This thorough guide is a must-have for any tourism student.